The Celestron 0.7x reducer/corrector for EdgeHD 925 reduces the telescope focal length from 2350mm to 1645mm changing the focal ratio from f/10 to f/7, thus increasing the telescope capacity to record weak objects. 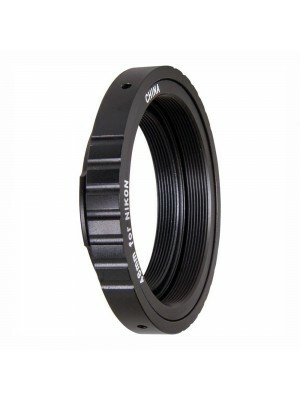 Designed for use in astrophotography, it offers 60mm clear aperture and 42mm correct field. It is mounted instead of the telescope visual back providing a rear thread to install a DSLR or CCD camera (using appropriate optional adapters) but also an off-axis guider or other accessories. By using the Celestron 0.7x reducer/corrector, the EdgeHD 925 changes from f/10 to f/7, making deep-sky long exposure astrophotography (for objects like galaxies , nebulae and star clusters) much easier. The optical system consists of 4 elements with Lanthanum lenses that ensure crisp and sharp images minimizing chromatic aberrations. All lens edges are blackened to minimize unwanted reflections and increase contrast. 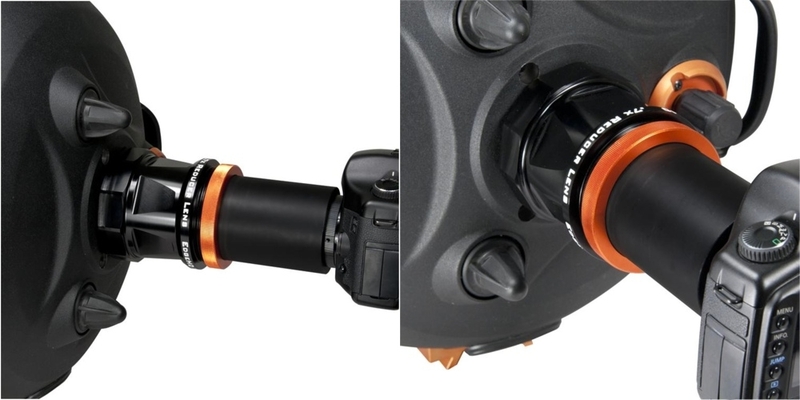 The Celestron 0.7x reducer/corrector for EdgeHD 925 provides a larger field of view by 43 % compared to the native of the telescope focal length and allows the use of sensors with diagonal up to 35mm like DSLR or large-format CCD sensors camera, without causing vignetting and keeping the flat field native of Edge HD optics. 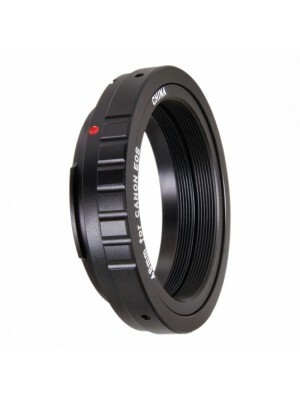 The back focus is 146mm, it means that, in order to ensure the best performance, the sensor must be placed at 146mm away from the reducer thread. The installation is very simple, just screw the focal reducer instead of telescope visual-back, then thread the optional T2 or M48 adapters for EdgeHD 925, the camera side T2 thread allows to install any DSLR or CCD camera to the telescope. It will provide also the correct working distance.